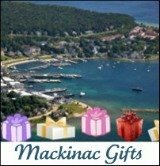 Here is where we post every latest Mackinac Island event information, fun and important community news and special discounts happening at our favorite places plus lots more. 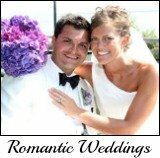 Get automatic feeds, while you're planning your Mackinac Island vacation or actually on vacation. 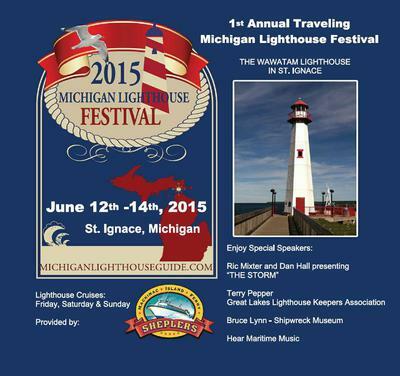 Continue reading "2015 Michigan Lighthouse Festival"
Continue reading "My Reacclimation To Tribal Life." Continue reading "Best Travel Games for Kids: Fisher-Price Doodle Pro Travel Light"
Cloghaun Bed and Breakfast on Mackinac Island is full of history, antiques and charm plus has the most helpful and friendly innkeepers on the Island. 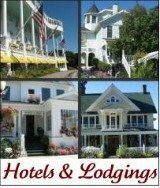 Continue reading "Cloghaun Bed and Breakfast Is Full of History, Antiques and Charm Galore"
Mackinac Island information provides great facts to know about this small island in northern Michigan with one fact being the State Park covers 80 percent of this magnificient and beautiful Island. 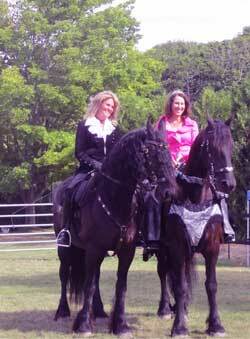 Continue reading "Mackinac Island Information"
Friesian Horse Photos: Friesians are among many of the beautiful horse breeds on Mackinac Island. 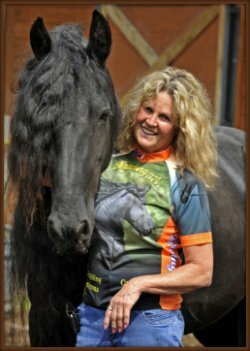 Continue reading "Friesian Horse Photos bring you up-close & personal with these statuesque horses"
Mackinac Island fudge lovers share their favorite homemade fudge recipes. Continue reading "Homemade Fudge Recipes "
The horse festival celebrates that “Horse is King” on Mackinac Island, Michigan. 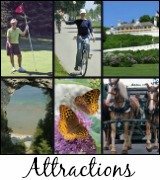 The Horse Festival on Mackinac Island, Michigan, is four days of activities, demonstrations, tours, and parades that celebrate these wonderful and amazing animals. Continue reading "The horse festival celebrates that “Horse is King” on Mackinac Island, Michigan." 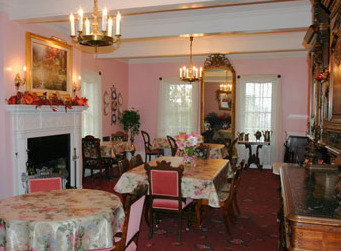 Cottage Inn Mackinac Island, just one block off Main Street, offers a delightful cottage setting for your Mackinac Island vacation. 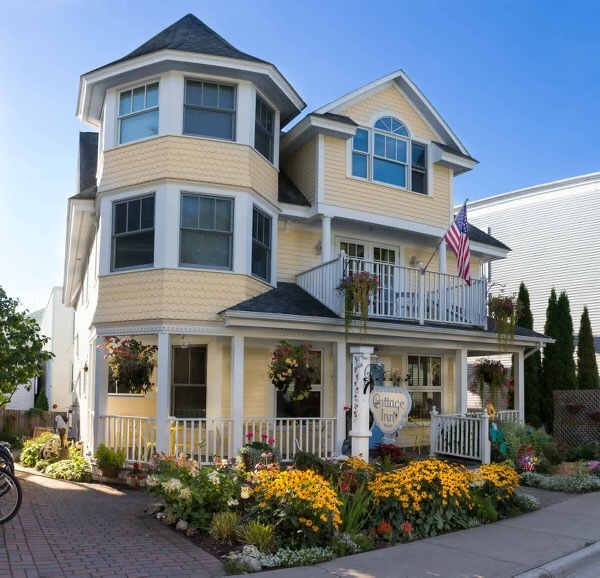 Continue reading "The Cottage Inn Mackinac Island is a charming bed and breakfast open year-round"
Run Mackinac Island is either a Run or Walk Race on September 6, 2014. 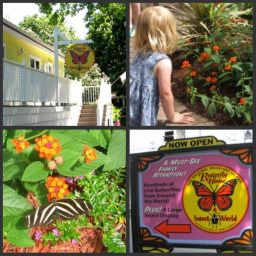 Continue reading "Run Mackinac Island Race Is on September 6, 2014 "
Continue reading "Butterfly House Mackinac Island "
Continue reading "Best Travel Games for Kids"
Race To Mackinac From Chicago Attracts The Best Sailors In The World To Race To Mackinac Island. 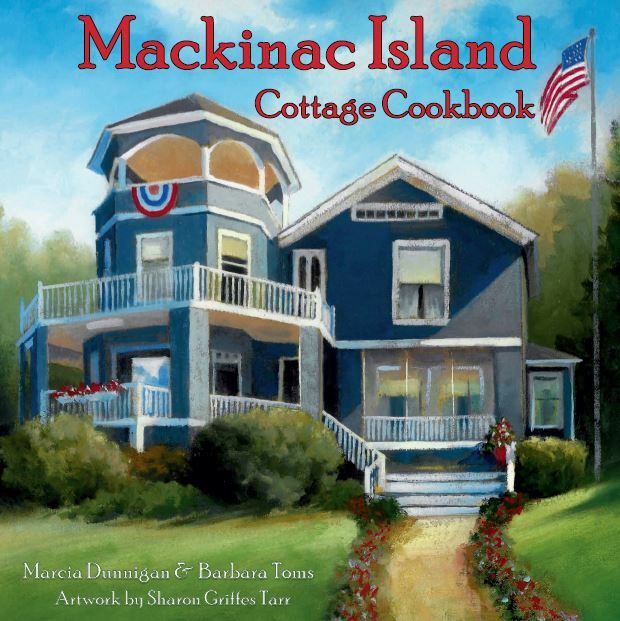 Continue reading "Race To Mackinac From Chicago"
Round Island Lighthouse has greeted sailors, residents and visitors of Mackinac Island since 1896. 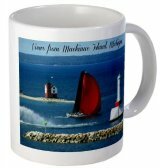 Continue reading "Round Island Lighthouse next to Mackinac Island, Michigan"